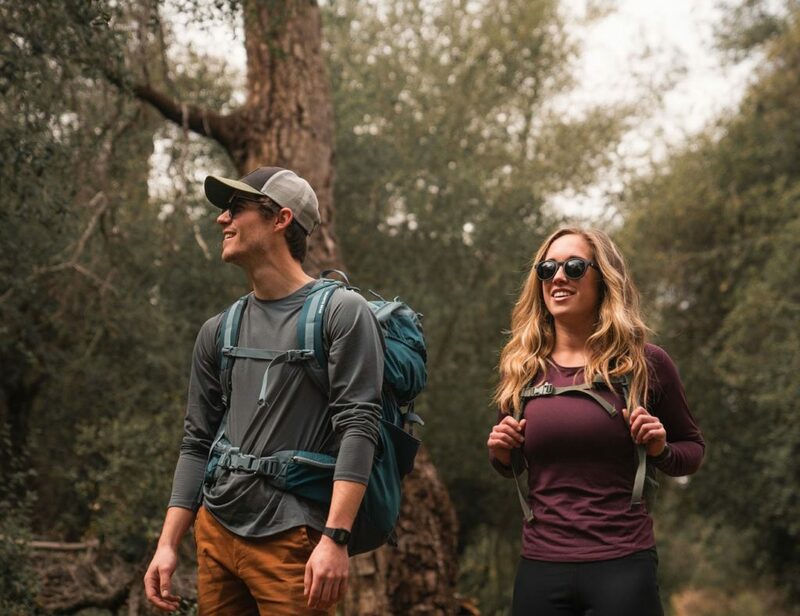 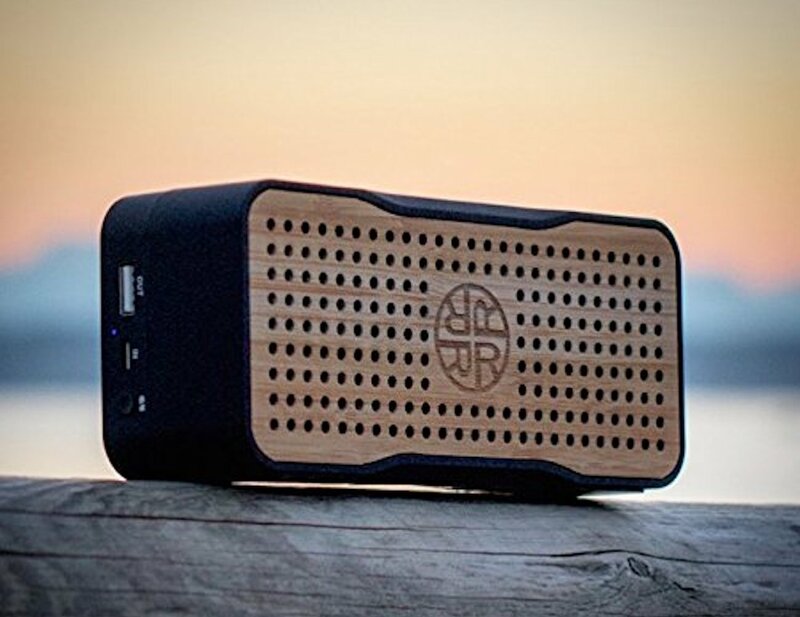 Play your favorite music anywhere you go with the Reveal Solar Bamboo Wireless Speaker, featuring energy efficient solar panels. 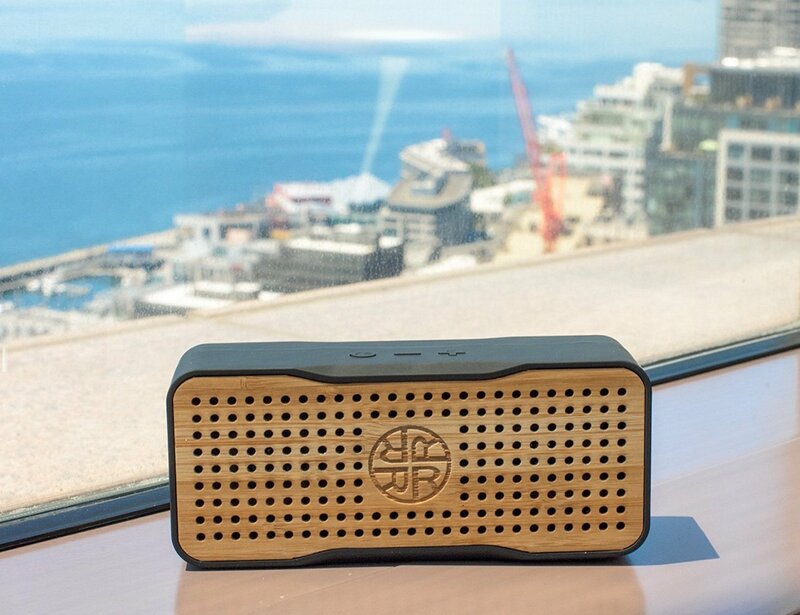 Play your favorite music anywhere you go with the Reveal Solar Bamboo Wireless Speaker. 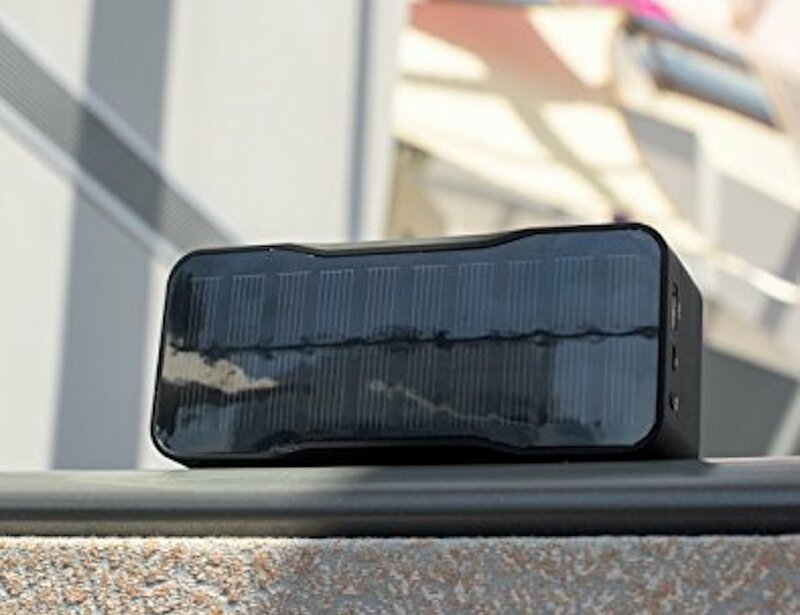 Featuring energy efficient solar panels, the Solar speaker draws power from the sun to play music on the go. 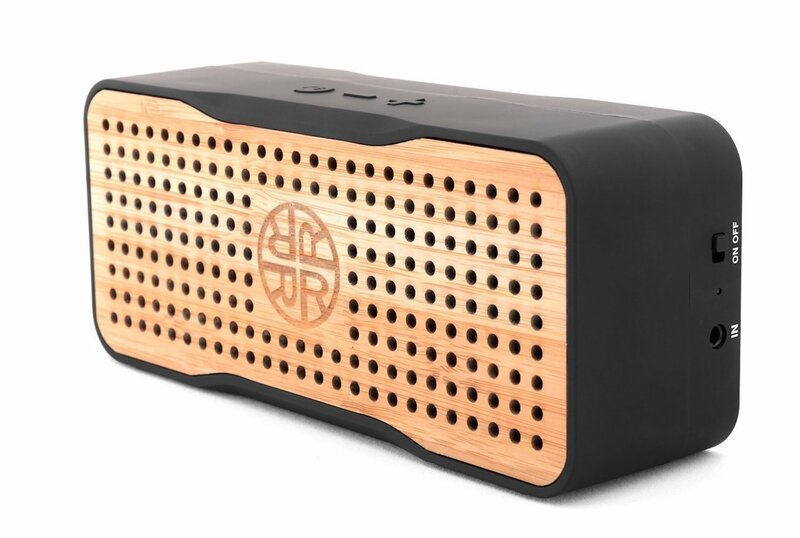 The eco-friendly speaker also uses natural bamboo, making it a pleasing to both the eyes and ears. 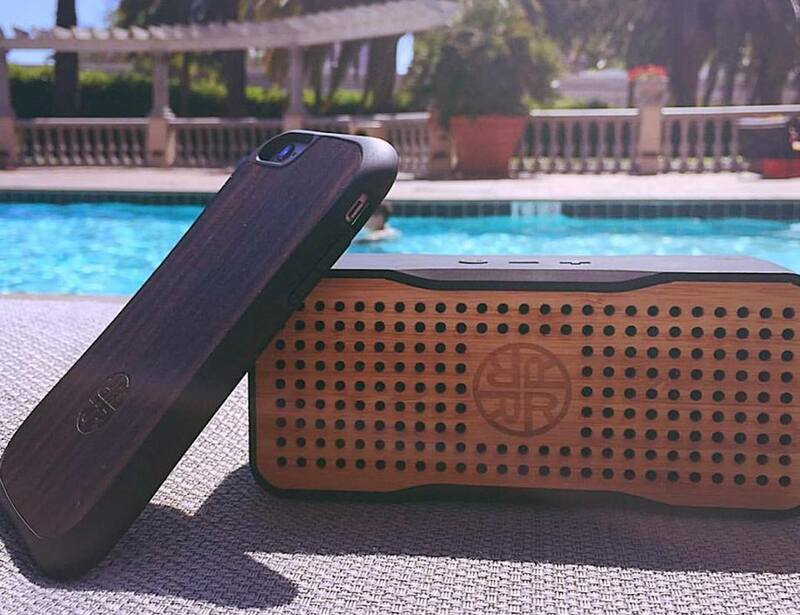 Simply place the Solar in the sun outdoors or indoors where it can receive sunlight to enjoy a truly wireless speaker. 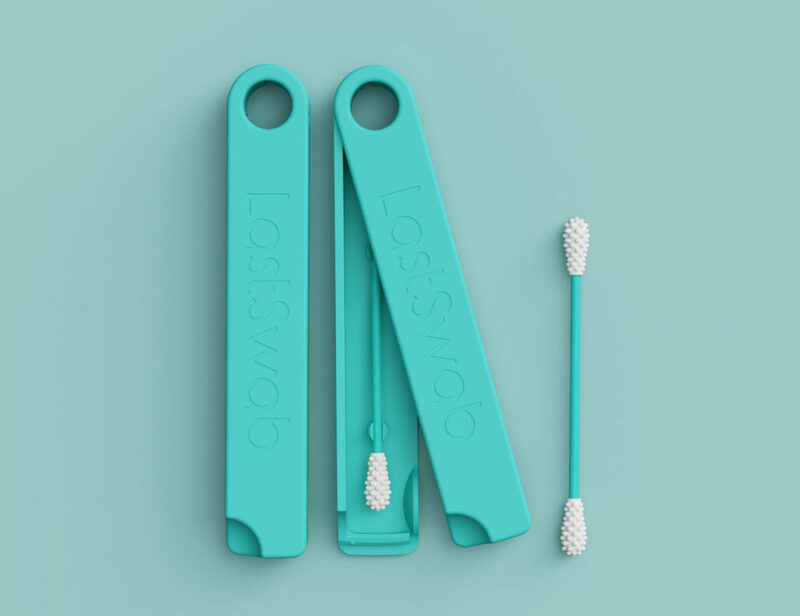 You can also charge it using a USB cable when there is no sun available. 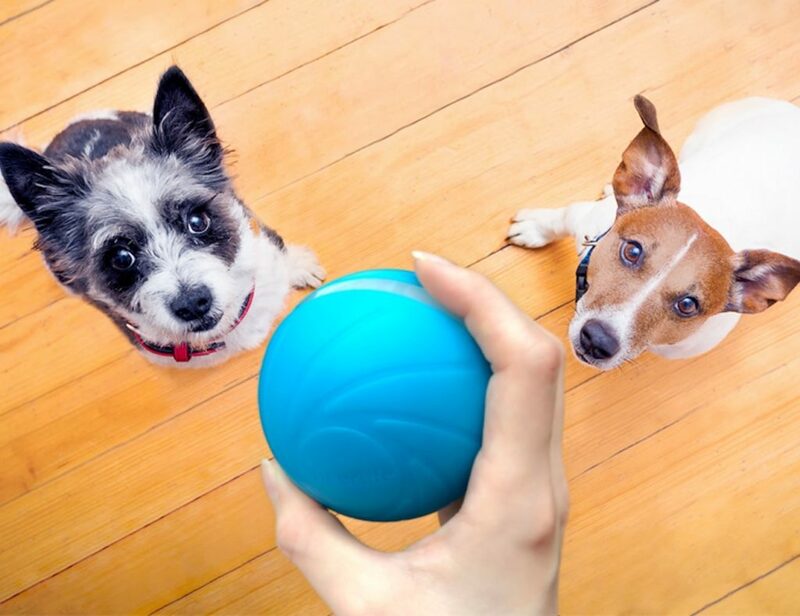 With eight-hour battery life, the speaker stores charge to keep your music going through the night. 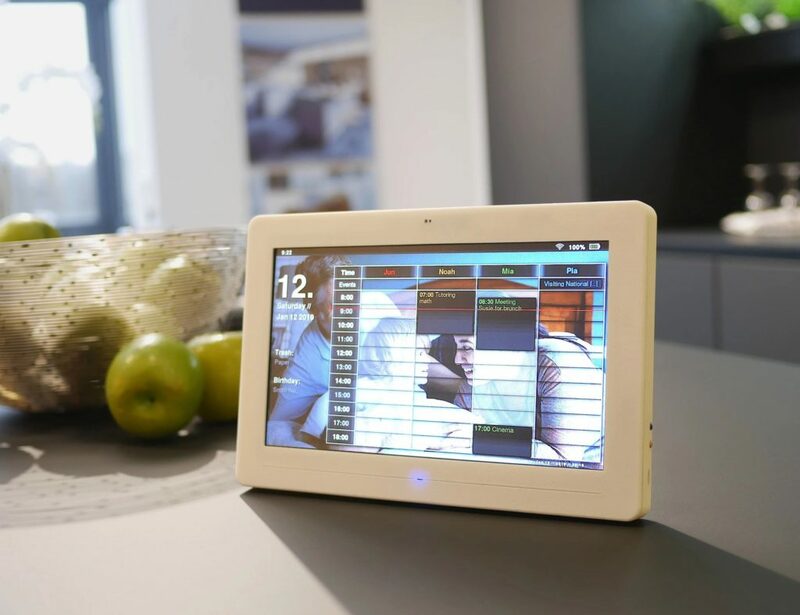 Furthermore, the Solar works as a portable charger for your smartphone, tablet or other devices. 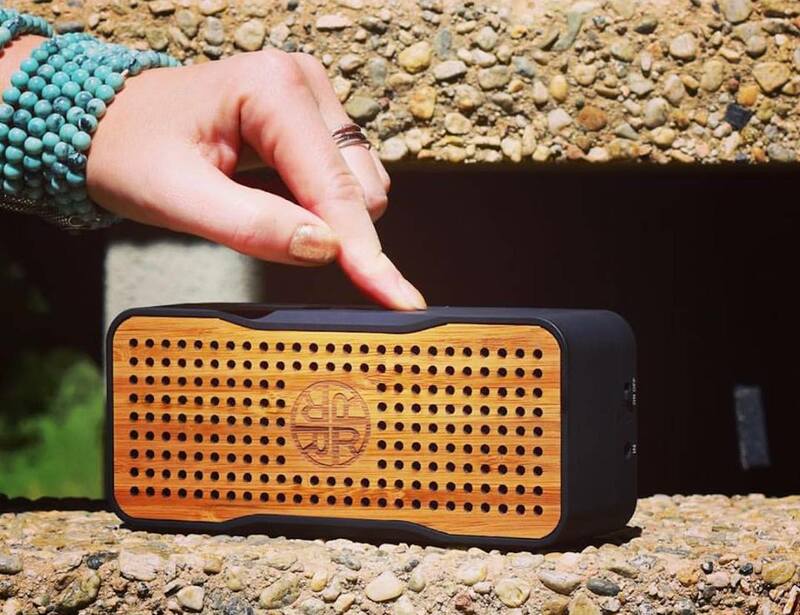 Just plug your device into the side of the speaker for it to charge while the music plays.